1. Your feedback is important. Please share it with us here. Your responses will be anonymous. 2. What do you LIKE MOST about living with Capital Region Housing? 3. 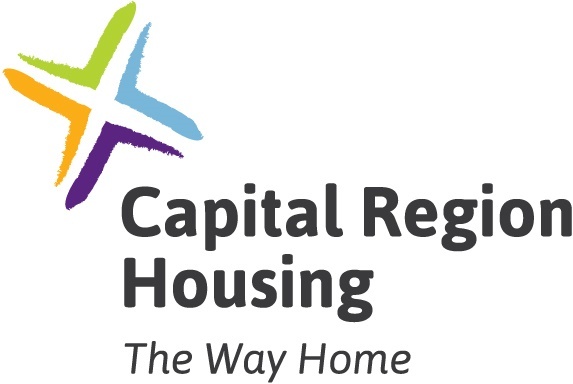 Name ONE THING you would IMPROVE about your experience living with Capital Region Housing? 4. Please provide any additional comments you may have about the opertation and managment of Capital Region Housing.